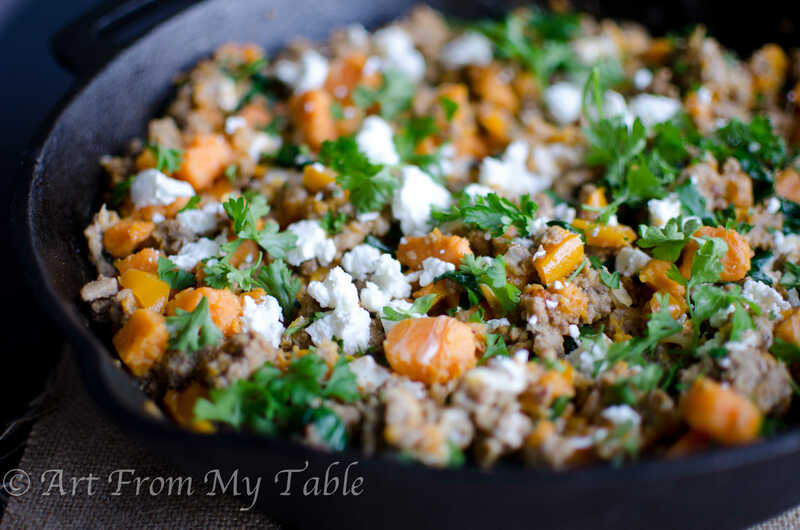 The Best Turkey Skillet Dinner ~ This One Pot Wonder is ready in 30 min. 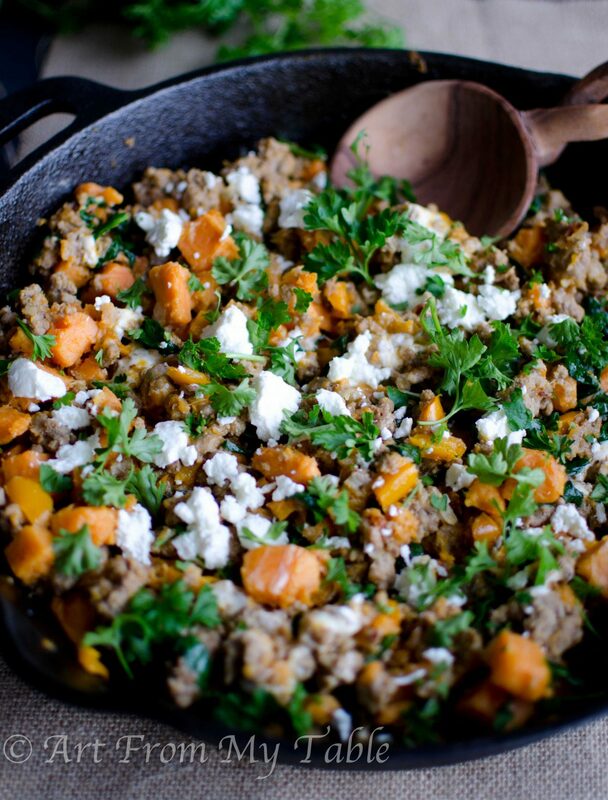 This Turkey Skillet Dinner is the perfect one pot meal. It’s quick, easy, and super tasty. Dinner in 30 minutes! 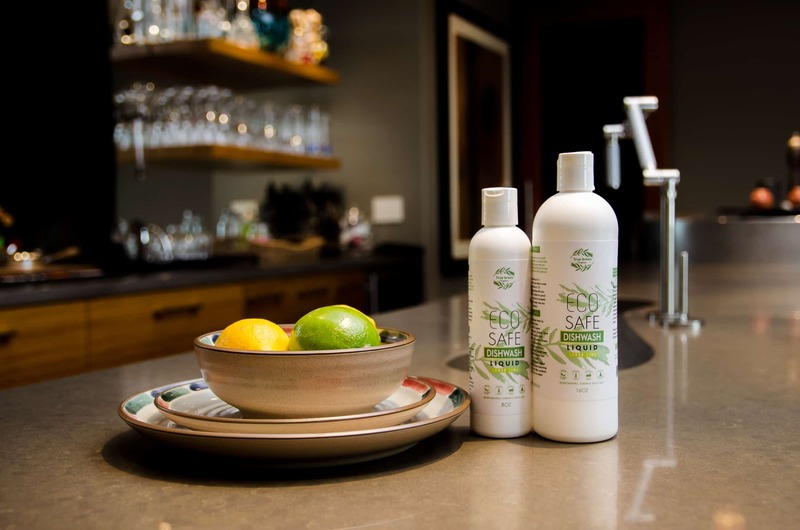 A special thanks to True Green Organics for sponsoring this post. Life is busy isn’t it? I don’t even like that word, busy. We are all busy, I prefer to use the word “full”. Because I think busy almost has a negative connotation to it. In my life, busy doesn’t necessarily mean bad, or crazy. We have four kids, we homeschool, and we have extracurricular activities. It’s all good stuff friends, but it is full, and it’s a season. Sometimes you only have 15 minutes to gather, so quick meals like 15 minute healthy ravioli, and Noodle bowls come in handy. That’s one of the reasons I love this Turkey Skillet Dinner. On those days when I need dinner in a hurry, and not just take out or pizza, this is the answer. Plus, not only does it taste awesome, it’s really good for you. What more could you ask for? Just a few ingredients and you have a one pot wonder! 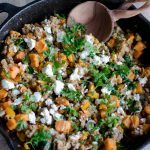 Ground turkey, onion, sweet potato, kale and cheese. Only 5 ingredients, besides your salt and pepper, which I don’t usually count as an official ingredient because everyone has that. I guess 6, if you count the parsley. I used that to garnish it, but it does add some great flavor and it’s good for you too. Completely optional. If you’re really short on time, take a few minutes on the weekend, or the night before and peel and cut the sweet potatoes. They will keep just fine in the fridge. Swap out the Kale for Spinach. You could use fresh, or buy frozen and let it thaw before adding it. Love cheese? At the end top it off with grated mozzarella cheese and toss it in the oven for a few minutes to melt. I say leave the goat cheese in too, but it’s up to you! Add more flavor with herbs such as rosemary, thyme, sage, or Italian seasoning (don’t use them all). Spice it up with a bit of chile powder, or ground cayenne. Ya gotta love a one pan dinner, right? It’s less to clean up, so bonus. I was recently introduced to this awesome dish soap. It’s 100% organic and cleans fantastically! Just a few drops for a whole sink full of dishes. But, my favorite way to use it is in the dishwasher. A 1/2 teaspoon is all it takes. It costs about 4 cents a load. Keeping my family safe and kitchen clean is worth that! ???? 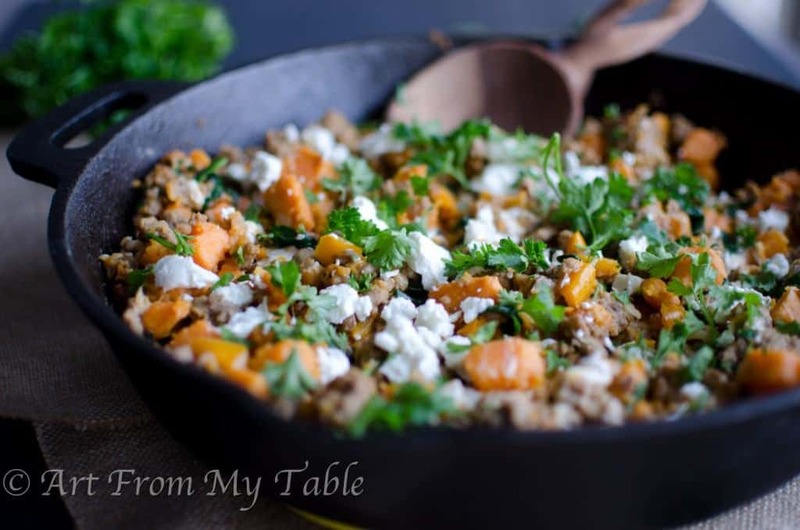 Enjoy this Turkey Skillet Dinner! One pot wonder, just 5 ingredients and you have a healthy well balanced meal in 30 minutes. Add onions and saute until translucent, 5 minutes. Add the ground turkey, browning and breaking up until cooked through. Add the sweet potatoes, and cover. (you may need to add a little water) Cook until tender, 10-15 minutes. Add the Kale, and cook until wilted. Ha! me too! Gotta love a one pan dinner. Can’t wait to make this! Looks delicious! How big is your skillet by the way? This seems like a whole Lotta food to fit into one skillet all at once. Was even wondering how I can cook this in the instant pot. Any thoughts? C~ My skillet is 12 inches. This recipe does make a lot, but you could easily half it for a smaller skillet or a smaller family. As for the instant pot. I don’t think this would be the best recipe for the instant pot. You could probably make it work, but it wouldn’t be any more hands off, and it may be more liquid-y. I would saute the onions and meat on the saute feature. Then add the sweet potatoes, which you could pressure cook, I would probably give it it 5 minutes. The thing with pressure cooking is you need at least a cup of water. So you would need to add that which could result in extra liquid. The meat may get overcooked since it’s already been browned. I usually add the Kale at the end so it cooks down a little, but not to mush. That’s another part I’m not sure of for the instant pot. So, you could try putting it in with the sweet potatoes, or leave it out until after it’s finished and just let the heat wilt it. Not too much info at all! I’m new to the instant pot so I appreciate any and all input. 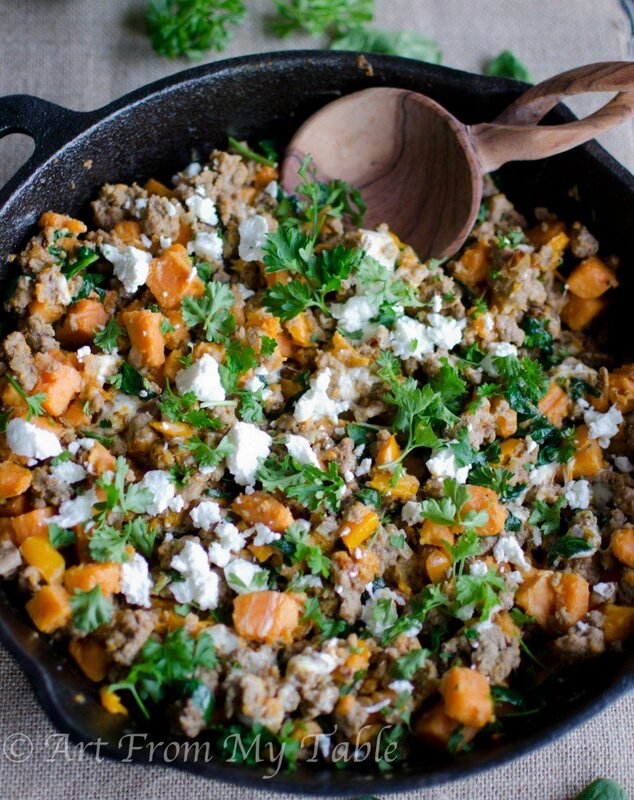 I’m making this tonight on the skillet. I’ll try to make it in the instant pot another night when I’m feeling more adventurous and less tired ha ha. Thanks! My sister would love this and since it’s gluten free, she could make it for her family too. I love it when a meal meets everyone’s needs! My husband is low carb right now, so it’s been a challenge to find meals that work for us all. Yummy! I must give this a try soon! This looks delicious! Pinning this! This is such a great combination. We do this with pork quite often but, we have not tried it with cheese. We will definitely throw that in next time…which could be tomorrow! Thanks for sharing your recipe at Funtastic Friday! YUM! I’ll have to try a pork variation too, I’m sure it’s delicious! I made this once, it didn’t even need the goat cheese. I did add cumin and a little tumeric, added a nice flavor. Great recipe! Heather, I love how you made it your own. I’ll have to add the turmeric the next time I make it. I love it, and it’s really good for you. Thanks for sharing. I made this yesterday for dinner and it is sooooooo good! Absolutely delicious! It’s healthy and super easy to make which was exactly what I was looking for. I did a blend of baby spinach and baby kale and I added more than the recipe called for just to get a few extra greens into it for me. It does make a lot and I’m a family of one right now but for me it was great because now I have healthy lunches and dinners from the left overs for the next few days. It re-heats very well. This is definitely going into my meal options rotation. Love it! Thank you so much for sharing!! Dish was fantastic, I thought I’d put some trader joe’s sriracha. This added a whole other dimension to this dish, I almost ate the entire skillet! So glad you enjoyed it! And thanks for sharing the addition of the sriracha, I’ll have to try that! !